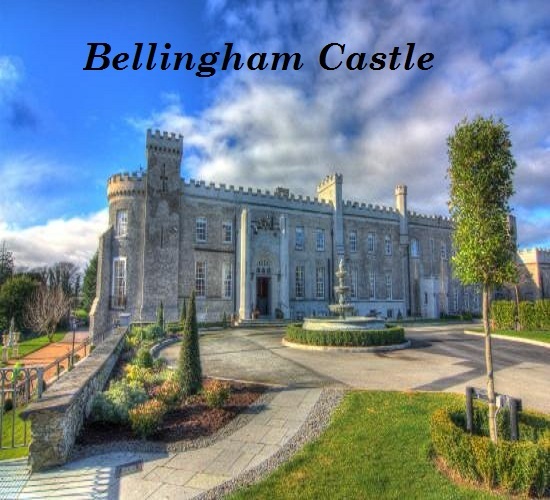 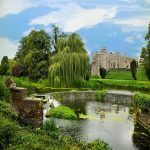 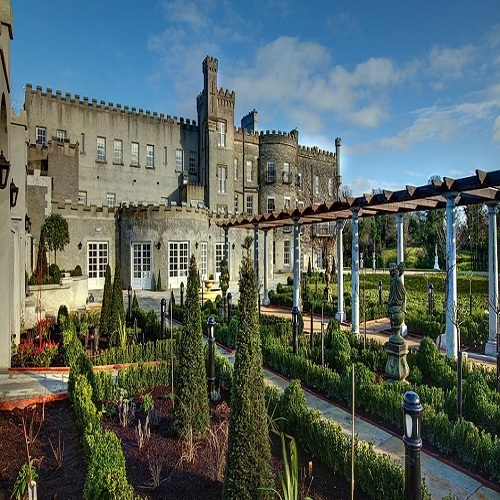 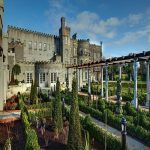 Bellingham Castle is a elegant a spacious 17th century Irish castle offering exclusive use located in Irelands North East. 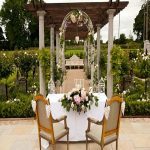 Ideal for private weddings, civil partnership, corporate events. 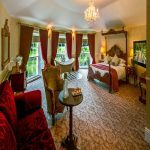 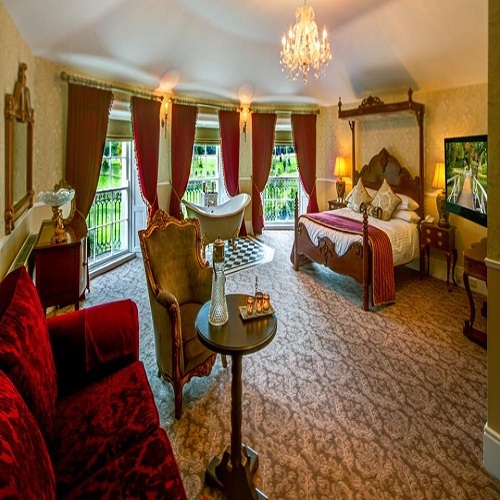 Our bedrooms are rich in history, style and comfort.